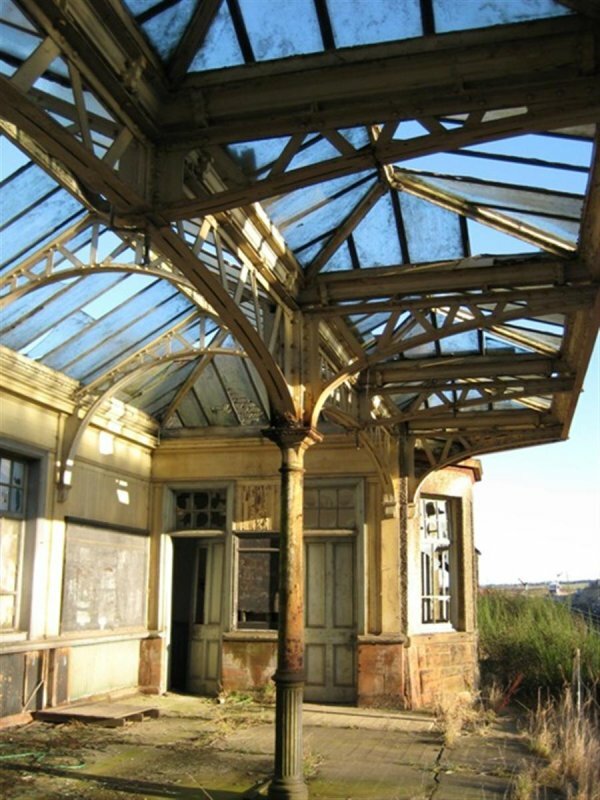 The station, which closed in 1967, has exceeded all expectations with records showing that over 64,000 people have used it in its first year since re-opening, more than double the number estimated. 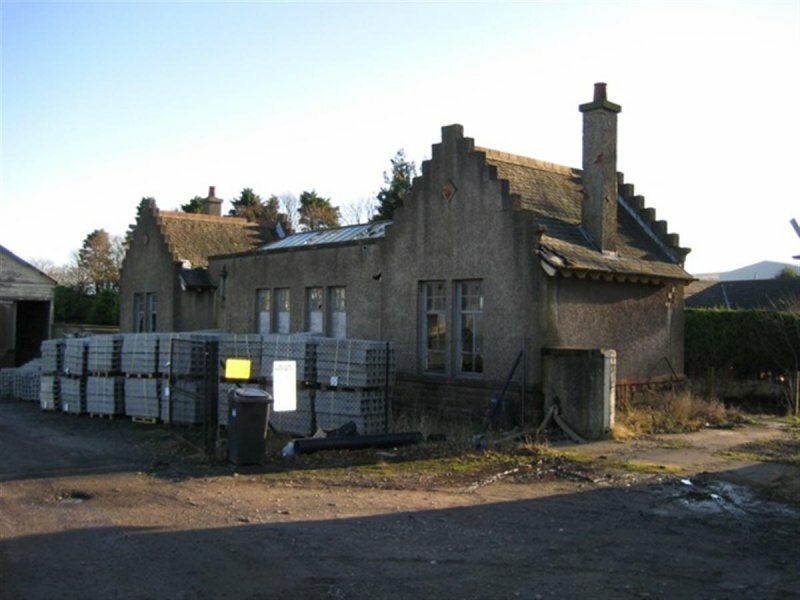 The B listed stone building at Laurencekirk, 30 miles south of Aberdeen, was originally built in 1848, complete with cast-iron and glass canopy and period fireplaces. 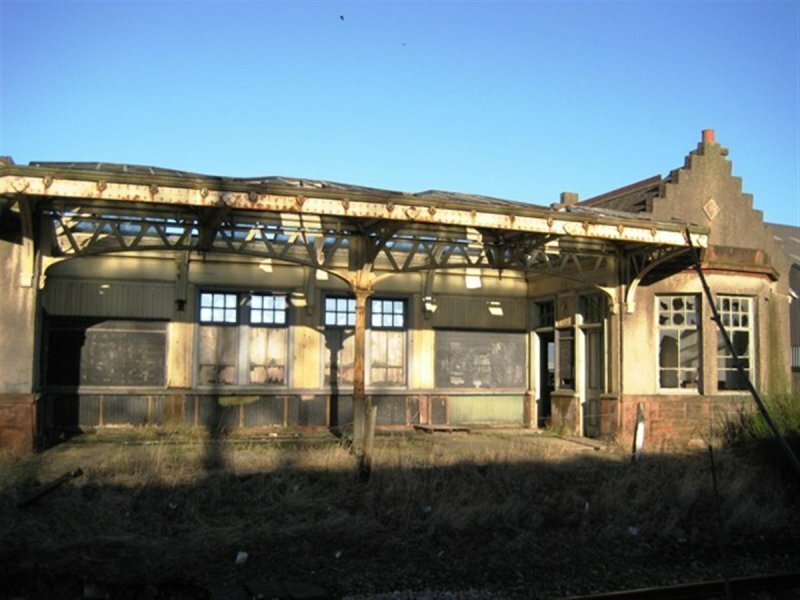 The £3.9m restoration project including completed refurbishment of the building and its two platforms. 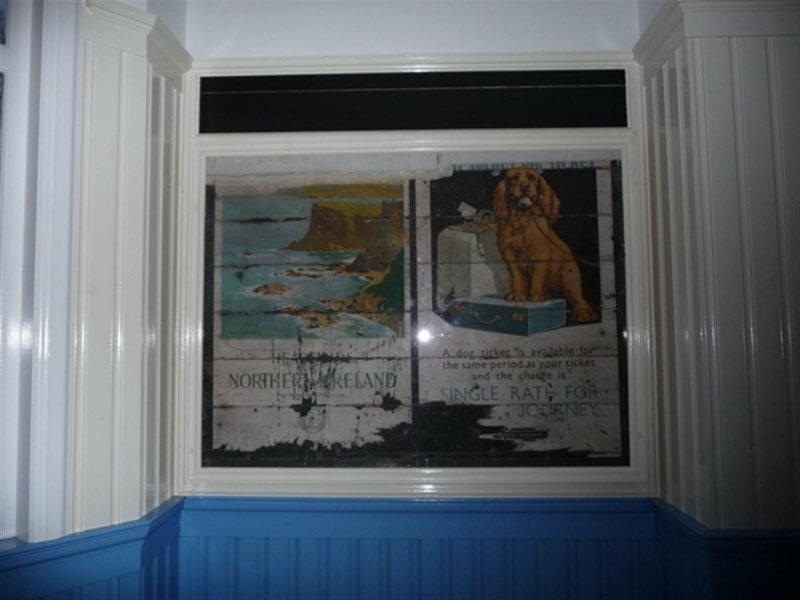 The station waiting room has retained its original features including two British Rail posters. 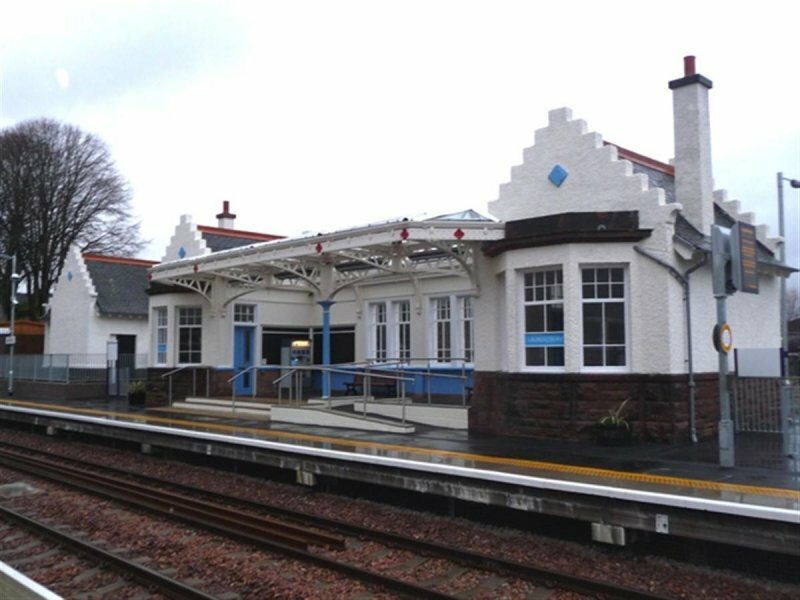 The re-opening of Laurencekirk railway station marked the culmination of a 14-year campaign by local residents to bring commuter trains back to the village. 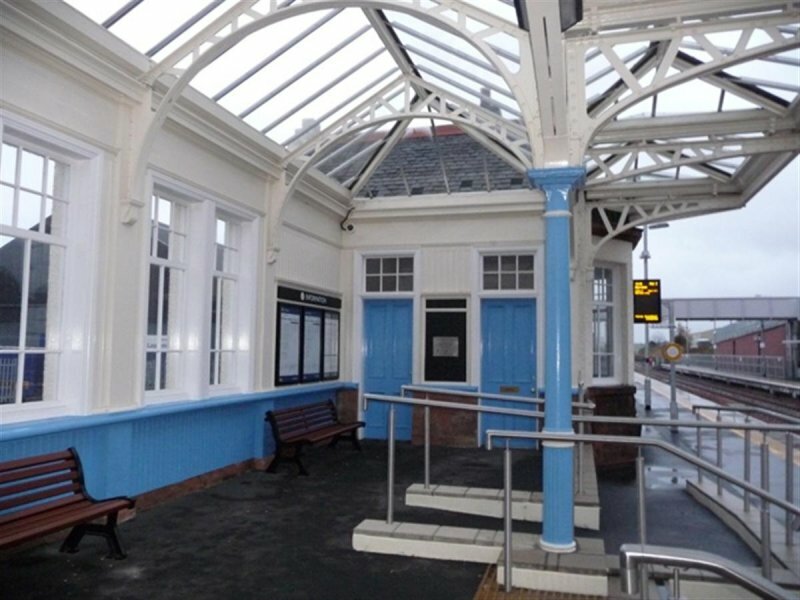 The scheme plays a key part in Nestrans’ Regional Transport Strategy for North East Scotland.